Grab The Girls Across the Bay FOR 50% OFF! 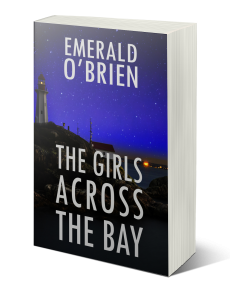 Emerald O'Brien's Knox and Sheppard mystery/thriller series is about to get a new addition! 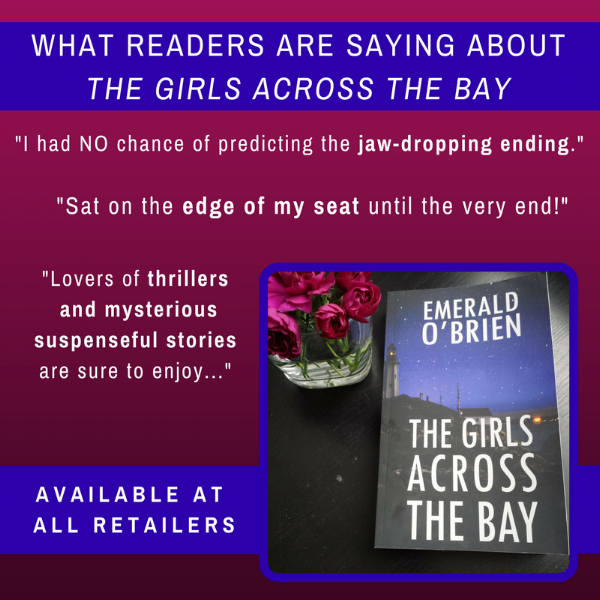 Beginning May 10th, we're offering Book #1, The Girls Across the Bay, for 50% off to celebrate the release of Book#2, The Secrets They Keep on May 24th, 2018. When a woman is found dea in her hom, Madigan reports on the crime while Grace investigates. A dark connection to the victim is discovered, pulling them both closer to the crime and the traumatic past they are desperate to move on from. Add the secrets they keep to goodreads now!